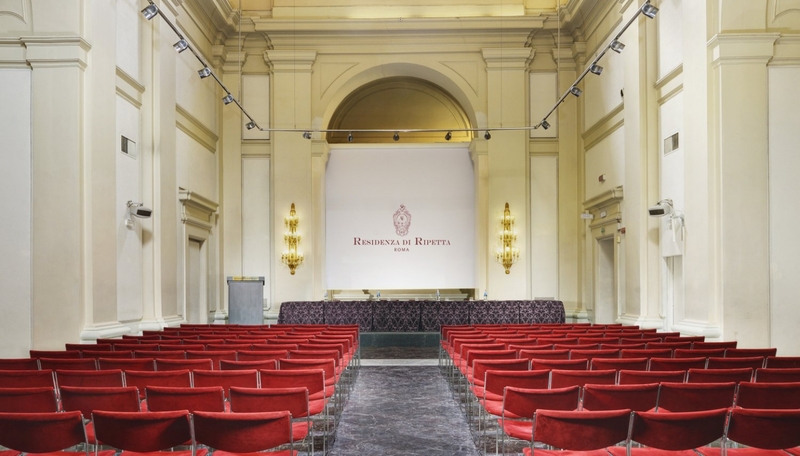 PMS 2018 WILL TAKE PLACE IN ROME, ITALY, FROM APRIL 17th UNTIL APRIL 20th AND WILL BE ORGANIZED BY THE DEPARTMENT OF ENTERPRISE ENGINEERING OF THE UNIVERSITY OF ROME “TOR VERGATA”. CHECK OUT THIS WEB PAGE FOR NEWS ON THE CONFERENCE. SEE YOU IN ROME IN 2018!! 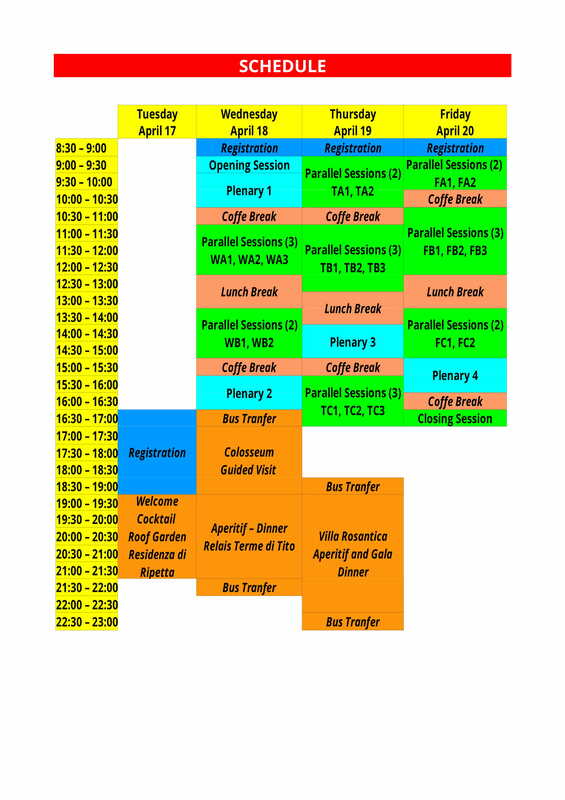 PMS IS AN INTERNATIONAL CONFERENCE SERIES DEVOTED TO PROJECT MANAGEMENT AND SCHEDULING. IT WAS INAUGURATED BY THE EUROPEAN WORKING GROUP ON PROJECT MANAGEMENT AND SCHEDULING (EURO - EWG PROJECT MANAGEMENT AND SCHEDULING), COORDINATED BY PROF. JAN WĘGLARZ FROM THE POZNAŃ UNIVERSITY OF TECHNOLOGY (POLAND). THE EWG GATHERS TOGETHER MORE THAN HUNDRED MEMBERS, PRIMARILY FROM VARIOUS EUROPEAN COUNTRIES (HTTP://WWW.CS.PUT.POZNAN.PL/PMS/MEMBERS.PHP). THE EWG DECIDED TO ORGANIZE A WORKSHOP EVERY TWO YEARS. THE WORKSHOPS PROVIDE AN IDEAL OPPORTUNITY TO DISCUSS RECENT AND IMPORTANT ISSUES IN THE FIELD OF PROJECT MANAGEMENT (PLANNING, SCHEDULING, CONTROL) AND MACHINE SCHEDULING (SINGLE AND PARALLEL MACHINE PROBLEMS, FLOW SHOP, JOB SHOP, ETC.). THE FIRST WORKSHOP WAS HELD IN LISBON IN JULY 1988. THE SUCCESSOR WORKSHOPS WERE HELD IN COMPIÈGNE (1990), COMO (1992), LEUVEN (1994), POZNAN (1996), ISTANBUL (1998), OSNABRÜCK (2000), VALENCIA (2002), NANCY (2004), POZNAN (2006), ISTANBUL (2008), TOURS (2010), LEUVEN (2012), MUNICH (2014) AND VALENCIA (2016). MORE THAN A THOUSAND RESEARCHERS AND PRACTITIONERS PARTICIPATED IN THE PREVIOUS WORKSHOPS.